I have had children home for 7 days between MLK day and the 1 1.5 inches of snow here. I am from Chicago so this is such a joke to me. SO what have you been doing this past week? Keeping kids entertained in the cold, preparing your super bowl recipes or maybe starting on some Valentine’s Day Crafts we want to see it. Share your talents or just come by and search for ideas. Close to Home ,Mostly Food and Crafts and Adventures in All Things Food. welcome you to FRIDAY FRENZY where we come share your best food recipes as well as you Craft projects. You will have a chance to have your project or recipe showcased on all three blogs. We are all looking for a little inspiration in the kitchen and the craft room! Outside of following the hostesses, we just love for you to link up an amazing recipe or craft project you want to show off. Each week we will feature up to three of the mostly viewed links, be sure to stick around and click on your favorite recipes. The featured recipe will also be pinned on our Friday Frenzy Pinterest Board. Be sure to tell your friends we are showcasing your talents this Friday and to join the party. Please visit the three posts in the linky that are listed as HOST. Also it would be great if you visited at least two links. We all really appreciate your visits. Featured Links from last week. 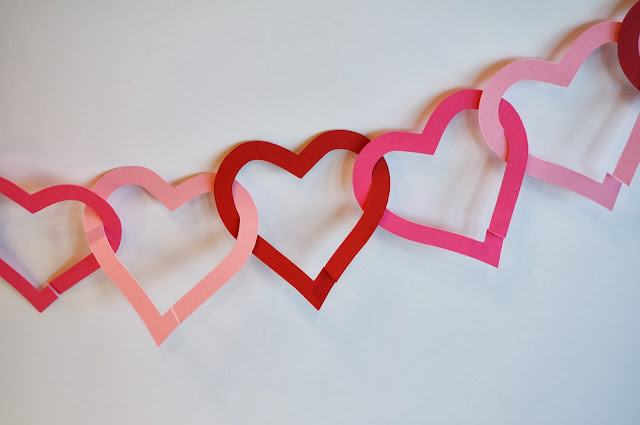 Our first featured link from last week is this Valentines Day Banner from Cat’s On the Homestead. Get ready for Valentine’s Day with these Champagne Margaritas from The Kitchen is My Playground. I could drink these all year round. One last featured link from last week is this amazing looking whole wheat cinnamon swirled bread from our very own Adventures in all things food. Everything looked amazing, thanks again for linking up your Craft Ideas and Recipes.